LONDON EXHIBITIONS: Banisadr, Benigson, Blake, Bremer, Fairhurst, Hamilton, Haring, Johnson, Long, Polke, Richter, Serra, Sze and more! 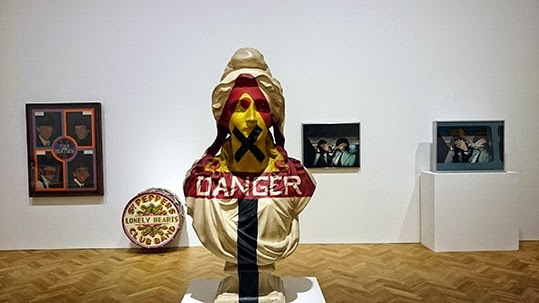 A Strong Sweet Smell of Incense, installation view, Pace Gallery, Mayfair, 2015. ArtworldNow visits London exhibitions from ArtworldNow on Vimeo.